The people needed to be brought into complete unity. In order to conquer the land of Canaan, the people needed to be a unified force. They needed to agree with God’s plan and stand behind God’s chosen leader as one body. In order to be united like this, the people needed to study the word of God deeply. They needed to know what to be unified around. Once they knew the will of God for them, they needed to make a commitment before God and obey his word. We wonder is such a response is possible in this day and age. It is possible when God determines to bless. Nobody can make people react like this. It was clearly the result of the Spirit of God. When people hear the call the “get ready”, God works powerfully in their hearts and draws them together. He inspires people to respond with a commitment to obey. Can people keep their decisions to rally around the Lord and the cause that he has called us to? I would say not. We are prone to weakness and unfaithfulness. 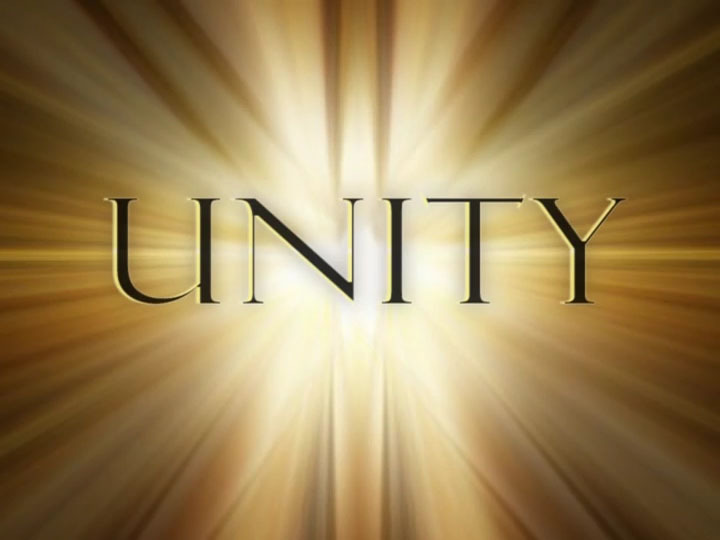 This means that in order to achieve unity among believers we need to trust not in ourselves, but in the Lord. He will keep us unified. He will keep our hearts impassioned.